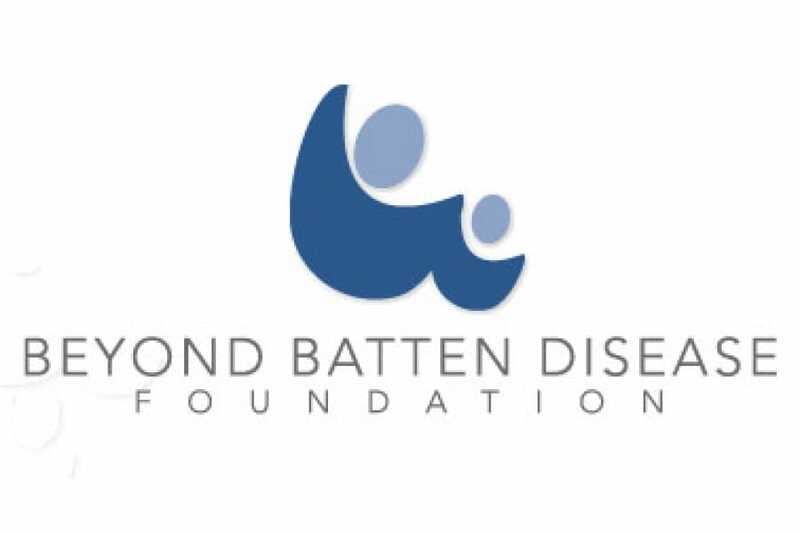 NYSCF and Beyond Batten Disease Foundation (BBDF) are partnering to develop stem cell resources to investigate and explore new treatments and, ultimately, find a cure for juvenile Batten disease, a fatal illness affecting children. NYSCF scientists will create induced pluripotent stem (iPS) cell lines from skin samples of young people affected by juvenile Batten disease as well as unaffected family members. Reprogramming juvenile Batten iPS cells to become brain and heart cells will provide the infrastructure needed to investigate what is going wrong with the cells adversely affected by the disease. This will be the largest and first genetically diverse collection of human iPS cells for a pediatric brain disease.